Donate Here - Thank you! We are helping "real and regular" people in need of financial and all forms of assistance. If you'd like to help real People In Need, 100% of the funds go directly to them! Help us help them with your tax deductible donation. Click on the items for more information. are now available for Download. Click a book to see more about it! Kid-Siddur for Hebrew Schools! Click Here! 64 tracks of the Morning Brachot & Shacharit available in CD & download! save the file to your computer and play it. The Complete Birchat Hamazon, Al Hamichaya and Borei Nefashot. along with the Brachot on food and their explanations, available in CD & download! Click here for more info on this Updated Edition! 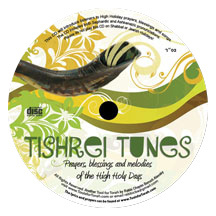 CLICK HERE TO HEAR and read more about the Pesach CD! 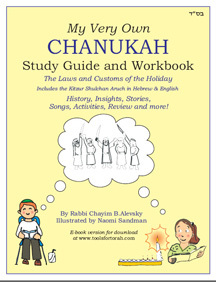 A brand new, beautifully-illustrated Chanukah Textbook/Workbook for grades 3-7. 1. All Hebrew words transliterated in Ashkenaz pronounciation. 2. All Hebrew words transliterated in Sefaradic pronounciation. Pronounciation. 3. All Hebrew words transliterated in Hebrew pronounciation. 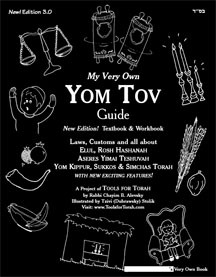 Includes the Brachot for the Menorah and favorite Chanukah songs. CLICK for sample songs, lyrics, and to download Chanukah hits! Visit Chinuch.org, where you can download many files free of charge from these books and other teaching aids. TOOLS FOR TORAH: EMPOWERING TEACHERS TO EMPOWER THEIR STUDENTS – FOR ALL JEWISH DAY SCHOOLS.